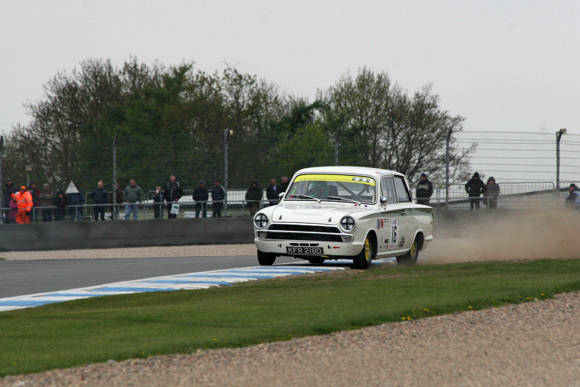 The 2016 Donington Historic Festival will feature 17 races showcasing competition cars from the 1920s to the 1990s, as Donington Park drives back in time over the Bank Holiday weekend Saturday 30th April, Sunday 1st May & Monday 2nd May. 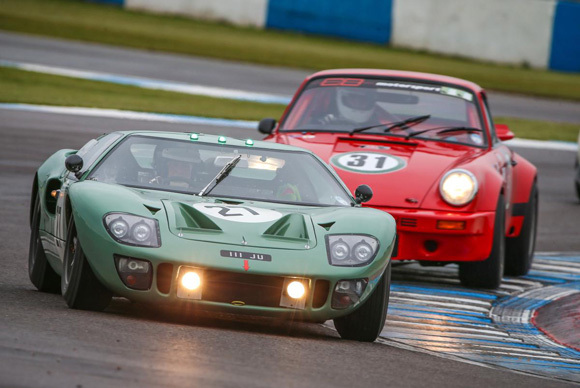 With three full days of racing, each featuring a mix of grids across a range of eras from pre-War, the Donington Historic Festival offers serious classic car fun on and off the track. 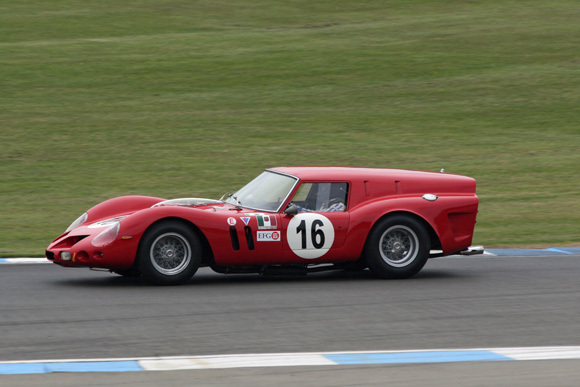 Die-hard World Sportscar fans have a whole 180 minutes of racing to revel in with Saturday’s ‘1000km’, while lovers of early Grand Prix racing have two HGPCA Nuvolari Trophy races to look forward to. 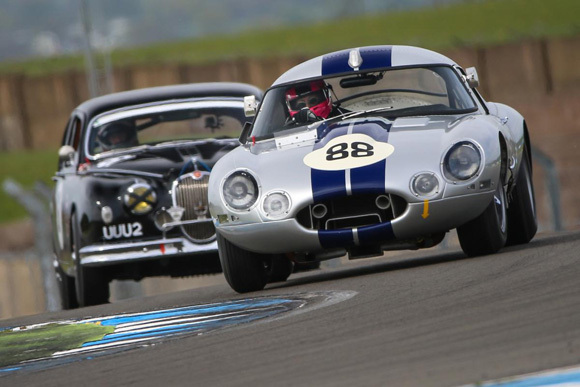 Touring Car, sports car and GT enthusiasts have some stunning grids awaiting them, Jaguar purists have the Jaguar Classic Challenge, and those who believe racing cars are best with just one seat can enjoy two HSCC Historic Formula 2 races as well as the aforementioned Nuvolari Trophy. 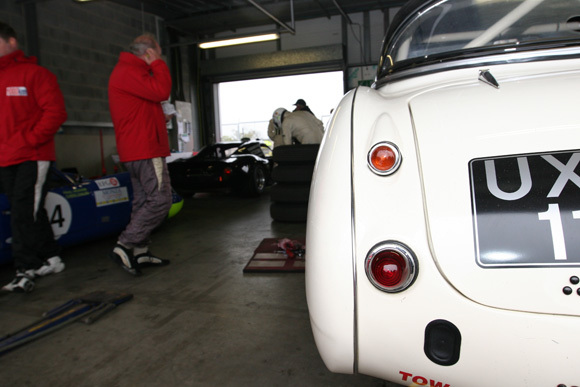 Special track parades and demonstrations, including historic Formula 1 cars on the Saturday and Sunday and tyre-squealing Group B and Historic Rally Car Register and period karting displays on all three days, add to the non-stop action, while spectators can also visit the open-access race and rally car paddocks or soak up the racetrack views while wandering around the car club displays in the infield.